David Bruce has practised at the Criminal Bar for 26 years. His practice includes all aspects of criminal law, both defending and prosecuting. He has substantial experience in all areas of serious crime including numerous murders and gangland killings. He is regularly instructed in Drug Trafficking and supply offences and has particular experience and interest in Fraud. 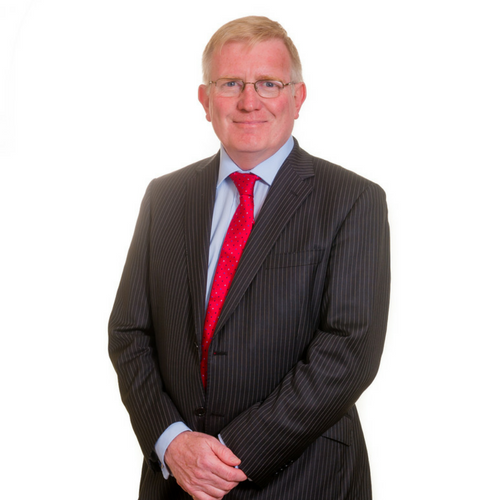 David also has expertise in firearms offences, conspiracy cases and offences involving serious violence or homicide. David has appeared as Leading Junior in many serious cases. He has built up a reputation in cases of a serious sexual nature. David has significant experience in the Court of Appeal and he is a grade 3 prosecutor for the Crown Prosecution Service. R v Telfer (2002): Charged with Murder, Manslaughter and Arson, Telfer was convicted of Manslaughter and Arson.